1. Provide you with high conversion rate and incredibly efficient output. 2. Excellent performance even under the weak sunlight. 3. Unique processing to make the panel durable enough to anti the snow, and convenient enough to set. 5. Unique technology to avoid water freezing and deformation within the frame. 6. Elegant figure and small size, easy to carry. 7. 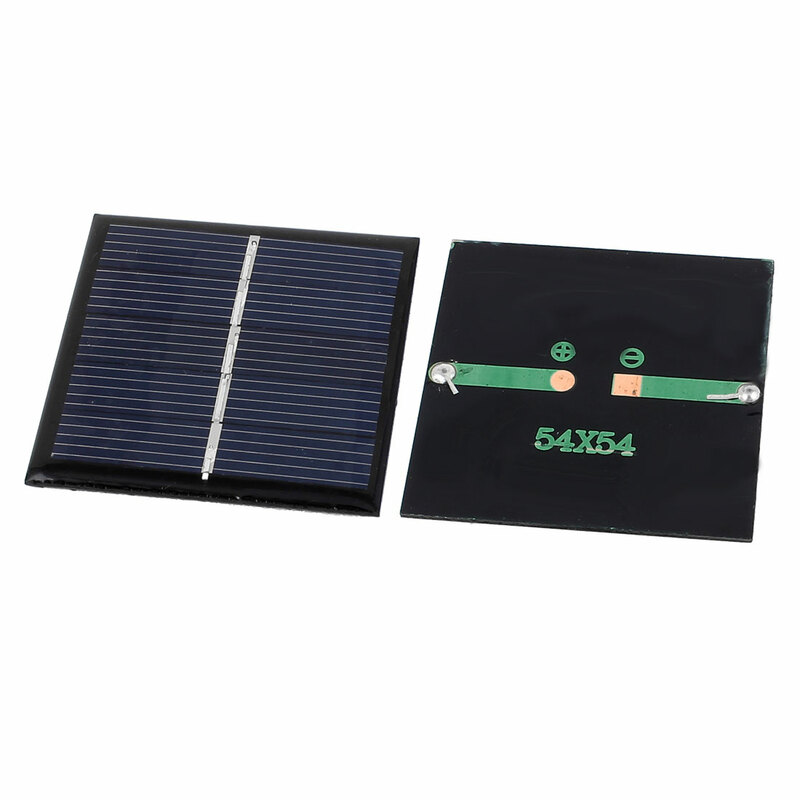 Application: to charge cell phones, for home lighting and different kinds of low-power appliances, for science projects, for solar powered water pump, small solar power system, etc.